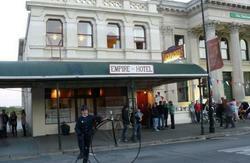 The Empire is an old favourite amongst backpackers. 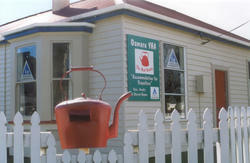 We are located in the CENTRE of town, near the information centre (i-SITE) in the Historic (Victorian) Precinct. We are well-known for being clean, warm and friendly. There are 2 lounges, one with a large screen TV and a log fire. We have heaters in the bedrooms and endless hot water. Other facilities include: 3 computers kiosks, WiFi (access via a hotspot), pool table, piano, off-street parking, and... a video library! 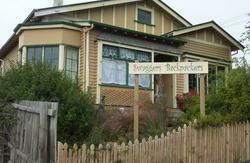 We are part of the Historic Precinct and a 15 minute walk to the Blue Penguin Colony. 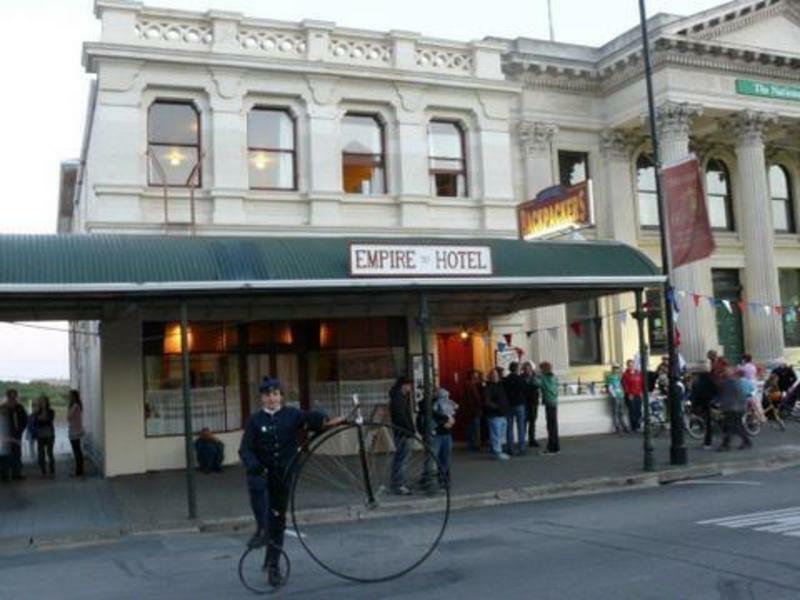 Make sure to visit Steampunk Headquarters and Annie's Victorian Tea Rooms - there is more to see in Oamaru than the guidebooks tell you. We are surrounded by restaurants, cafes, bars, shops and close to a supermarket. From the Intercity bus-stop walk 5 minutes south through the main street (Thames Street) towards the i-SITE. Look for our notice board outside out door on the pavement. Other buses and shuttles, Magic Bus, Cook Connection, Penguin Express will stop at our door on request. If you are travelling by car, drive south from Christchurch, or north from Dunedin. When in Oamaru follow the signs to the i-SITE. You will see us from there.